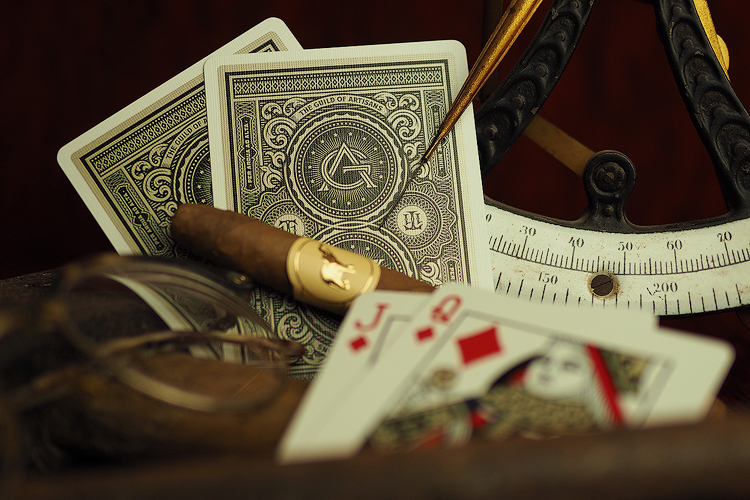 When gentlemen gather to discuss world politics, economics and science, play a game of poker or simply enjoy the better things in life, a few things shouldn’t be missed. 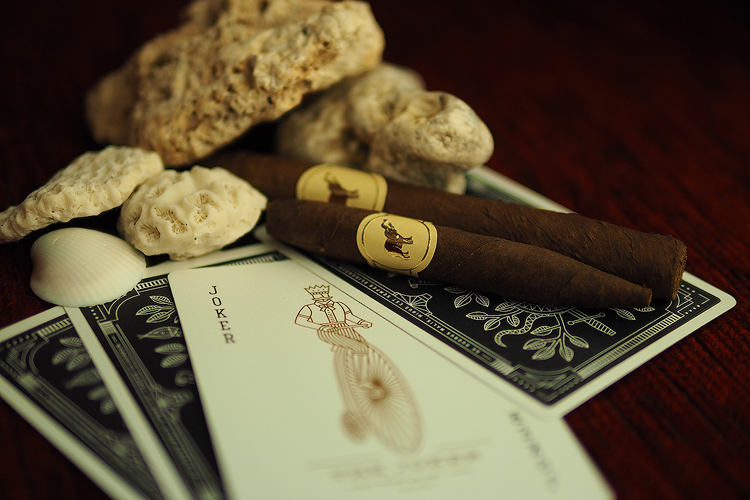 In this issue of “The Gentlemen’s Gambit” The Gutter brings you De Olifant cigars and 3 extraordinary decks of playing cards by Theory 11. 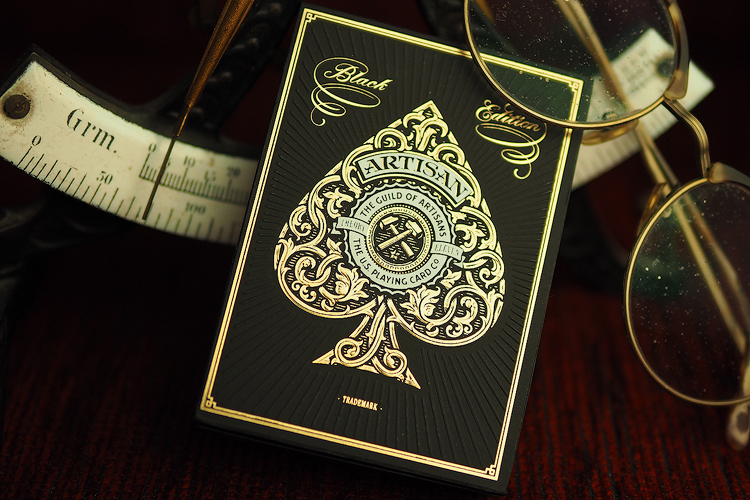 We start off with the artisans black edition deck. 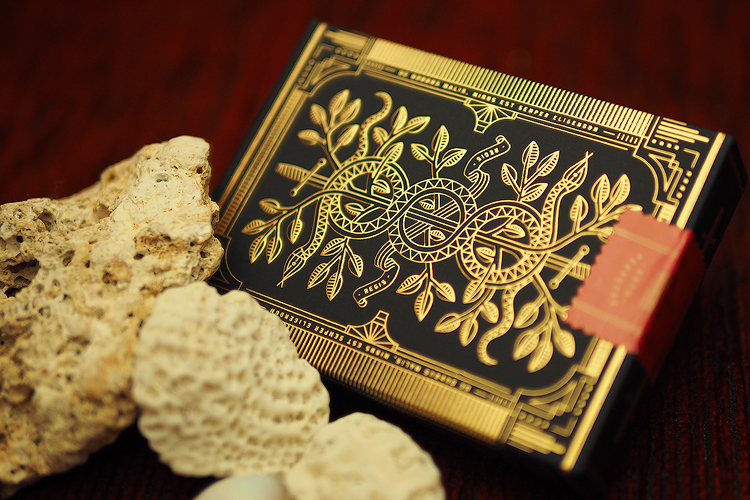 Illustrated in South Africa by Simon Frouws, David Copperfield once called it “the best playing cards ever produced.” We understand why he would. 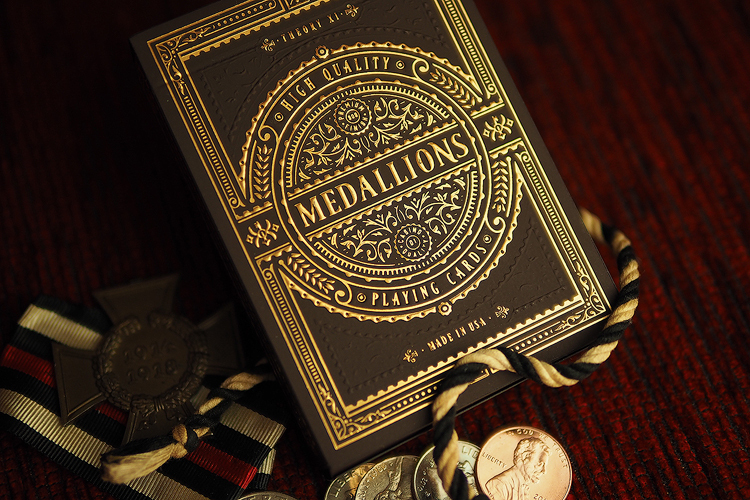 The deck is so rich in detail you might as well forget what game you are playing and just stare at the cards forever. 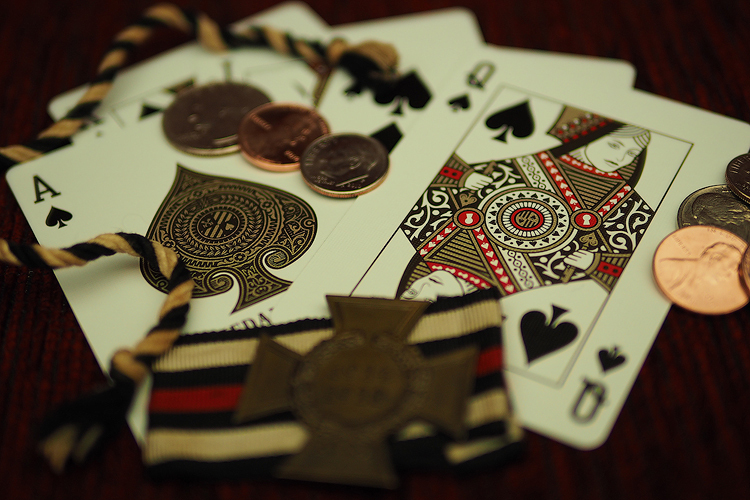 The cards feel superb, like all Theory 11 decks, after all they are made in the U.S. by The United State Playing Card Co. 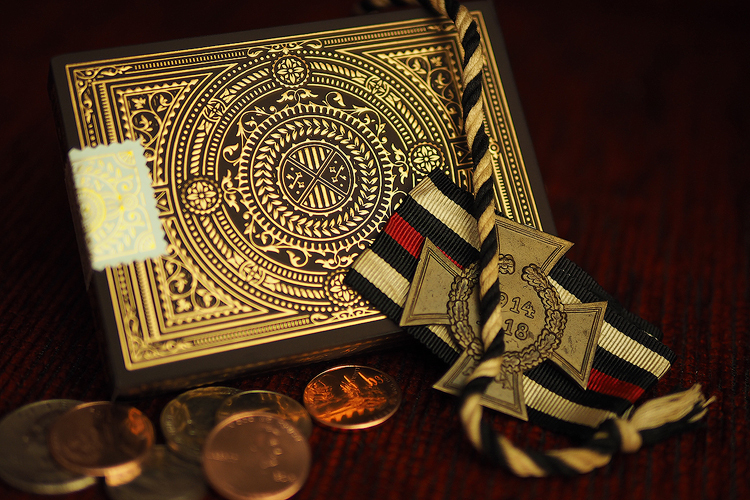 When you sit around a table playing a game or two, you really feel like you are the guild of artisans. 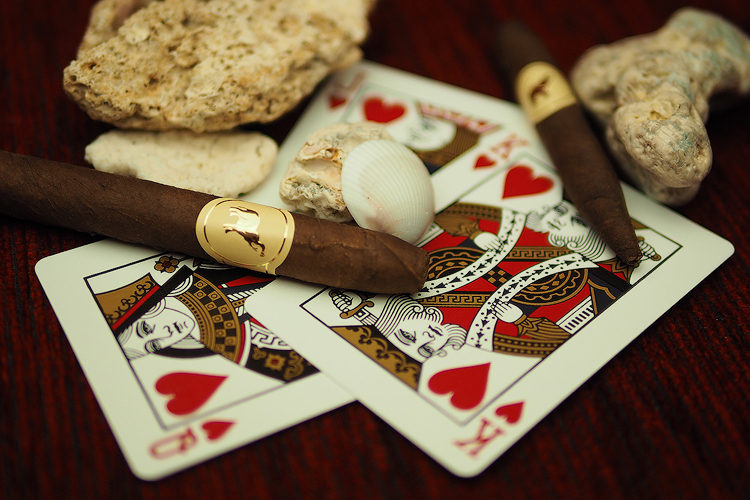 With it we smoke the smaller cigars by olifant. 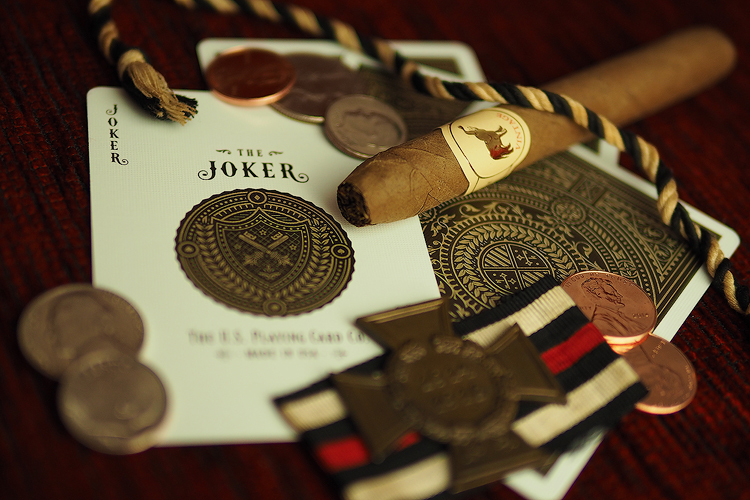 Located in Kampen, Holland the factory produces cigars since 1826. 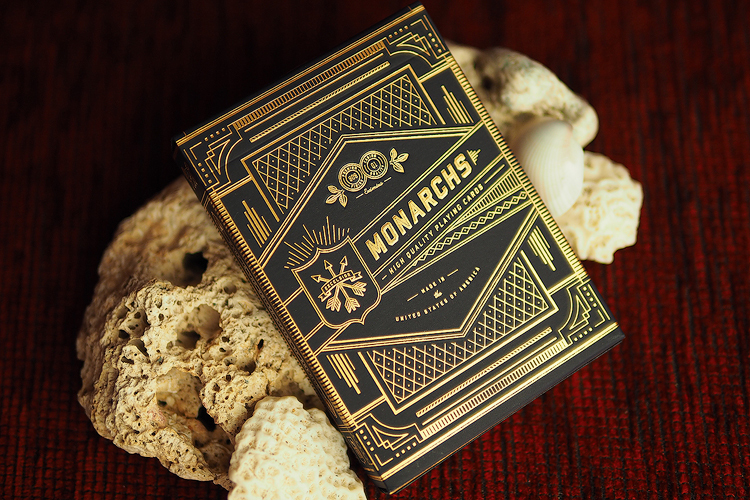 The gold metallic foil is striking, with a vintage, timeless aesthetic. 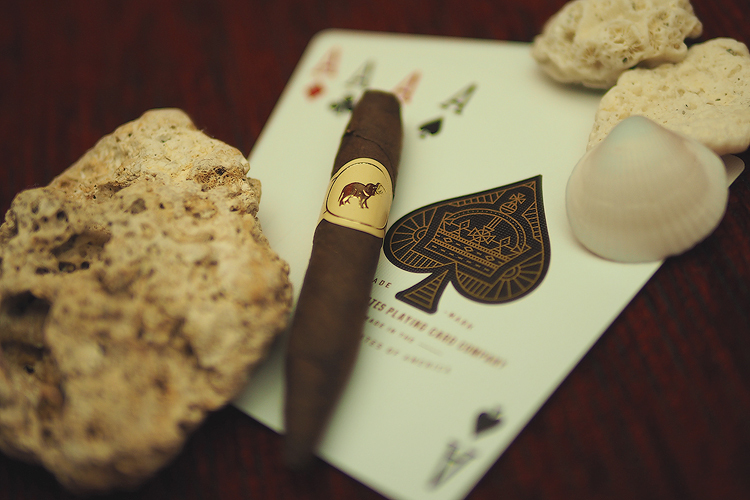 top quality rather than quantity. 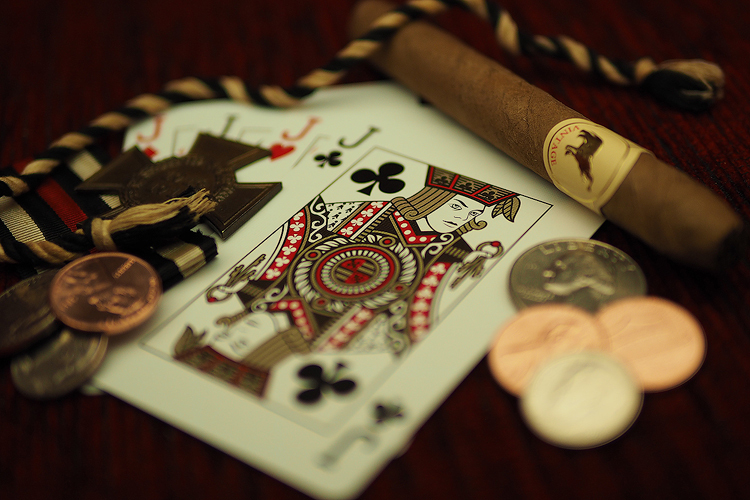 Something that fits both, the cigars and the cards. 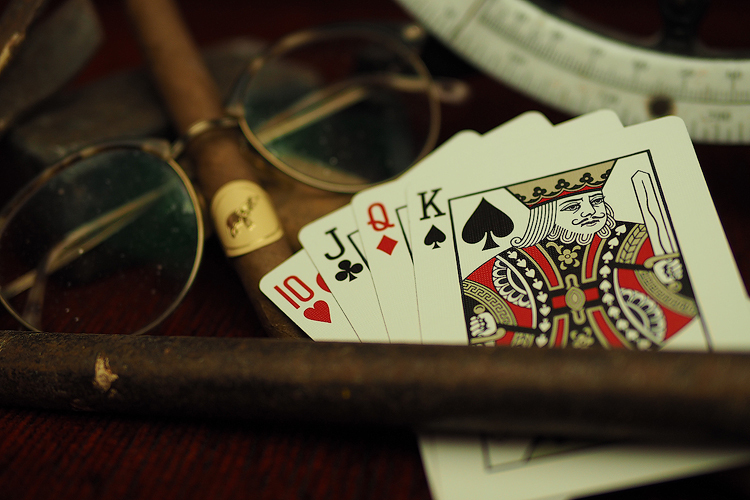 To sum up, we loved the decks and we loved the cigars. 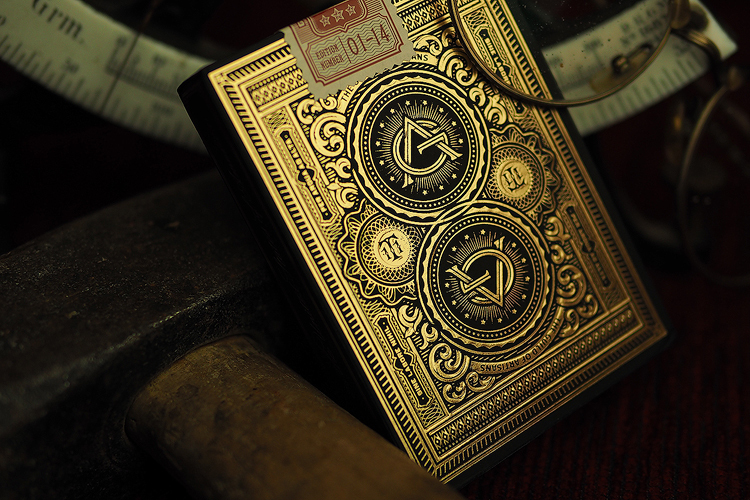 It feels a little redundant to award 8 our of 8 The Gutter stars once acain, but from the embossed boxes to the smooth and handling we are a big fan of Theory 11 now. De Olifant, a factory we didn’t even know existed, brings one back to colonial times. 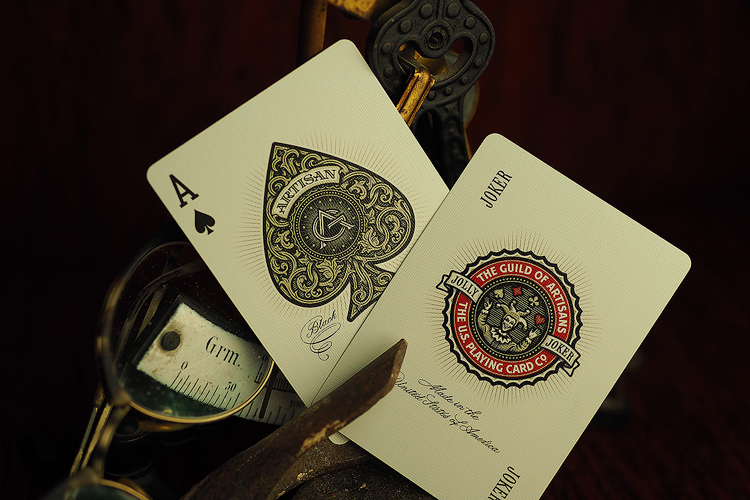 Pick one up, or visit them in Holland and go for a factory tour.